Motor-mouthed kick boxer Moses Golola has decided that since no one can challenge him at the sport, he will step back and take to training young talent. Golola announced Tuesday morning that he has established an academy in Kawempe and will take on singing as he prepares for his own full retirement. Golola’s announcement comes days after he defeated Abou Kikenwa. During a live interview on TV, the kick boxer praised himself as the only roaring lion in the jungle of kick boxing. “I will only be there as a trainer at the Academy,” he said, also stating that he would soon go for further studies in sports management to acquire more advanced skills that would drive the game to heights. 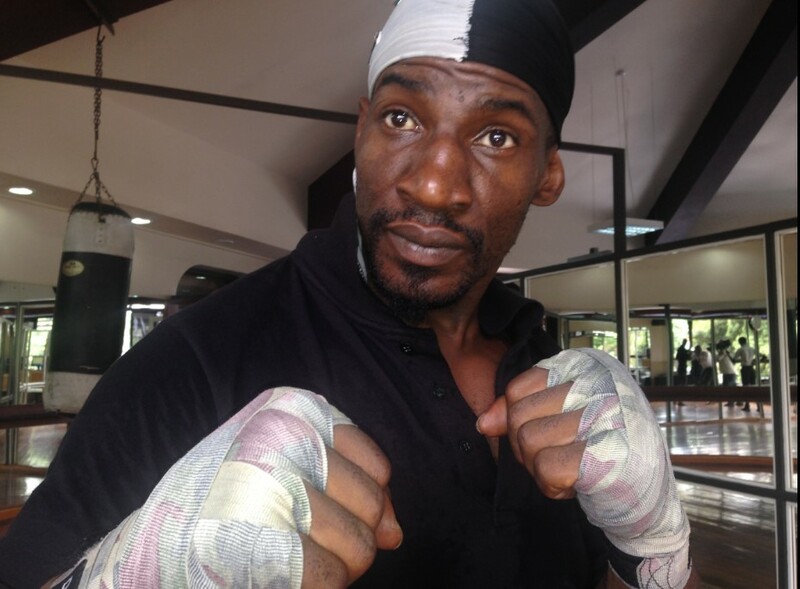 Golola also said he will marry after retiring active kick boxing in a period he did not indicate. In 2013, Golola dropped a raga dance hall song titled Hot Temper, which he did with Navio. He promised to make a big come back in the music industry ready to out compete whoever “calls themselves a star”.